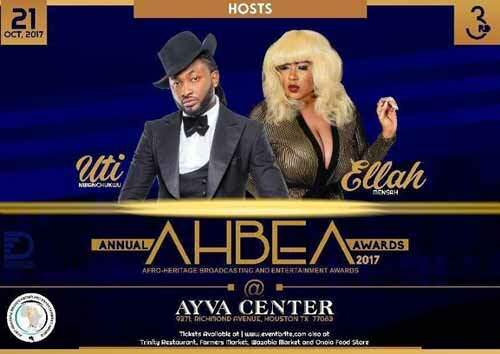 In a few days, the American city of Houston, Texas, will pulsate and heave as it plays host to the stars and stake holders of African entertainment, celebrities and lovers of arts as the third edition of the Afro-Heritage Broadcasting & Entertainment Awards, AHBEA, holds. Not wavering in their tradition of honoring and celebrating late and living African entertainers, the AHBEA, in the posthumous category, will this year honor two young artistes; Issah Mmari Wangui popularly known as E-Sir from Kenya and Oladapo Olaitan Olaonipekun popularly known as DaGrin; both of who died in their prime. According to the organizing team, the two artistes were chosen after painstaking debates and researches into the many names submitted. 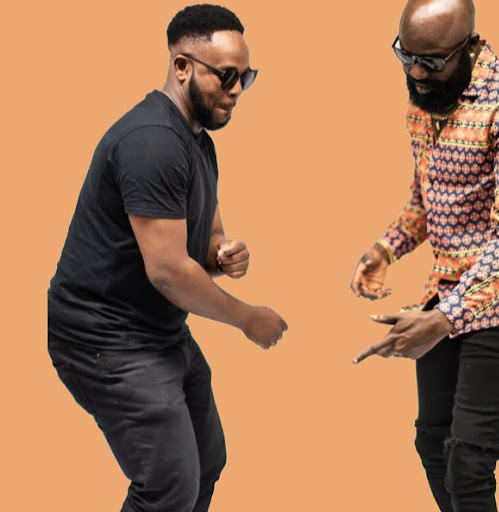 “The similarity between the late iconic entertainers is that they both had a grip on the entertainment scene in their respective countries and indeed, the continent, briefly as it were; and they were both adored alive and in death for being strong influences on their home-grown pop culture,” a statement from the AHBEA team declared. Sadly, both died in the same manner; car crash. DaGrin was 22years old when he died April 23rd, 2010, after running into a stationery truck days earlier. He came into renown for his deft rap skills and word play and crossing indigenous rap over to the mainstream of Nigerian music. His debut album, CEO (Chief Executive Omoita), was a monster hit that earmarked him for greatness. But that was not to be. A film of his life entitled Ghetto Dreams was released in April 2011. On his part, E-sir was only 21 when he bowed out March 16th, 2003. In his native Kenya, he rode the hip hop music scene like a colossus on the strength of his youthfulness, lyrical ability and command of the Swahili language. The phenomenal popularity of his music disproved the myth that Kenyan music could never compete with hip hop. Even long after his death, he is still widely regarded as one of the best rappers to emerge on the Kenyan hip hop scene. Several years after, music lovers still ponder on what could have become of his career had he lived long. Apart from the two posthumous awardees, the AHBEA will honor and celebrate Nigerian filmmaker, Tade Ogidan; legendary Kenyan actor, Raymond Ofula; ageless Nigerian actress, Binta Ayo Mogaji; and Kenyan sultry actress, Ruth Maingi. Committed to connecting African stars and cultures through the yearly event, the 2017 event will equally witness the celebration and honoring of a Nigerian investor and promoter of festivals and cultural events throughout Africa and beyond.